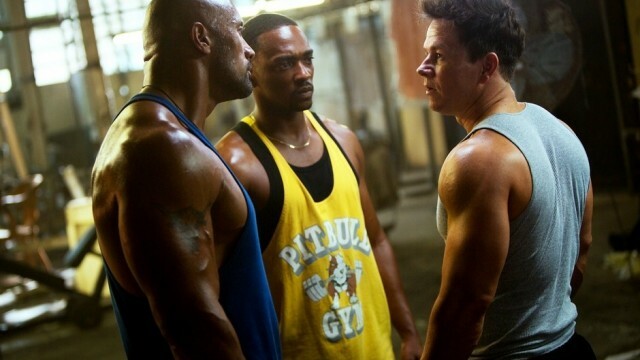 Michael Bay's Indie Film (Hey, Indie for Michael Bay), Pain and Gain, managed to score the top spot at the box office this weekend with about $20 million. However, the bigger news was actually overseas, where Iron Man 3 made $195.3 million, which is more that The Avengers' $185.1 million when it debuted last year (Though, I don't know if opened in the same exact market places). So, could we expect a huge opening (to the tune of The Avengers' $207.4 million) here in the States? Well, we'll just have to wait a week and see.